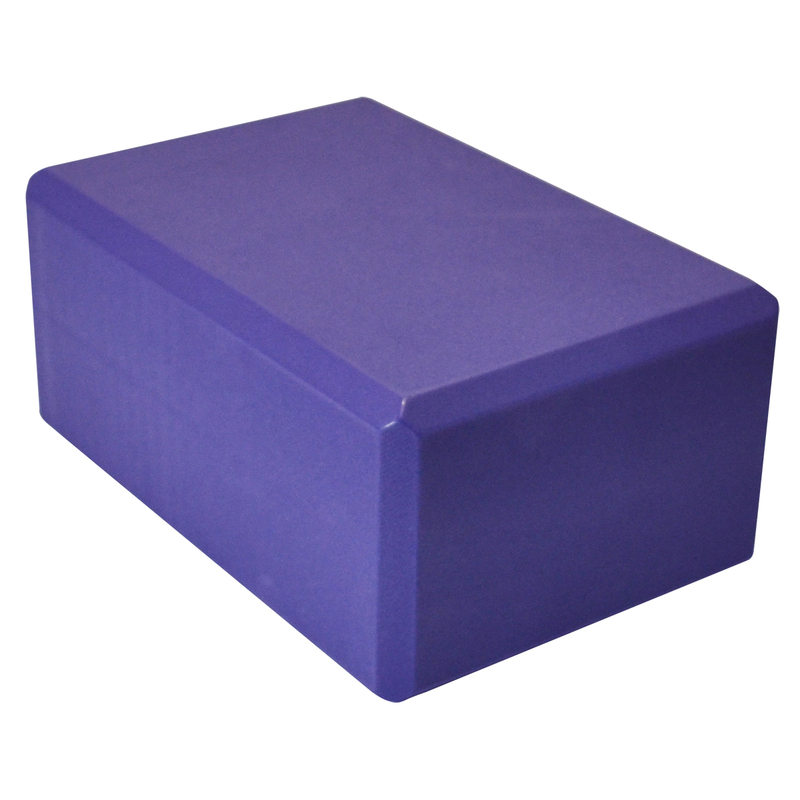 Home > Props > Blocks & Wedges > Foam Yoga Block 4" X 6" X 9"
We want our customers to know that we appreciate their business, thatâ€™s why we offer an easy return policy. 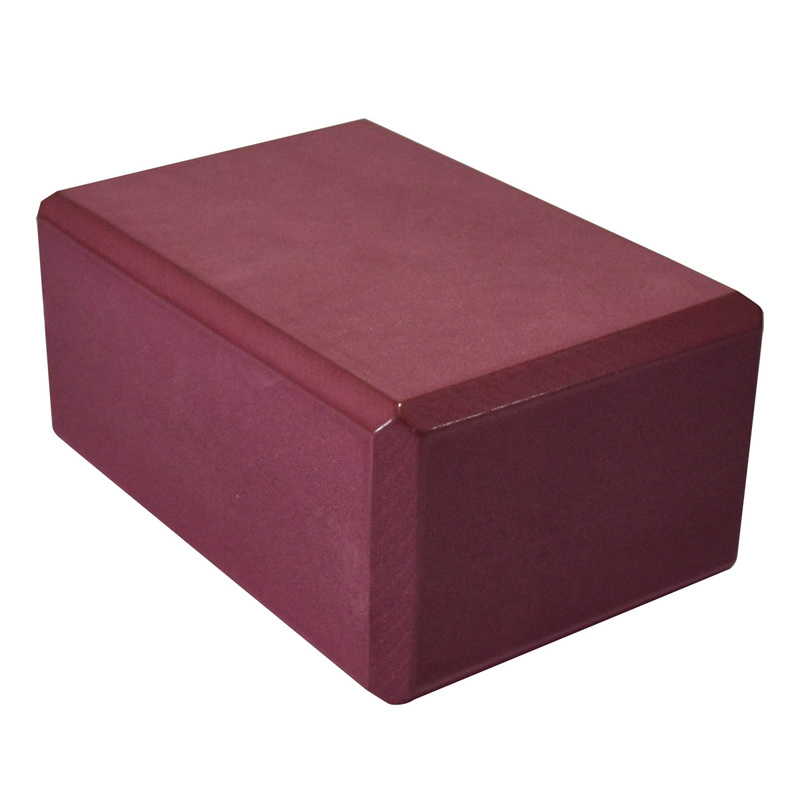 Yoga Direct understands that sometimes products are not what they seemed like on the internet... so we are giving you the chance to send it back with no hassles! Just submit an RMA request through your account and we will send you everything you need -- simple as that!! Perfect, no hard edges for poses where the block goes on back. Light. And great price. I ordered 10 for our new studio. The colors are great and they are holding up very well. Will order more when our budget allows. Great, durable blocks. Excellent price. Ordered 24 of these for my small studio. The colour is bright, they brighten up the studio space nicely. They are nice and comfortable to use with the foam. No complaints, great product! These blocks are holding up well in our yoga classes and they are a good price too! 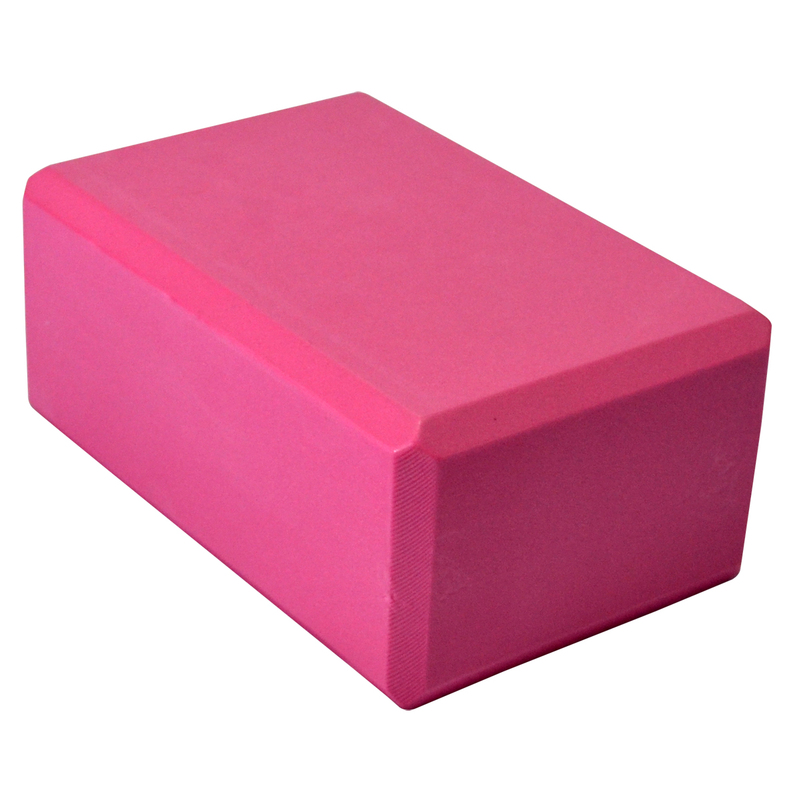 These are great blocks and subtle pressure on the low back or whatever it is intended to be used for. 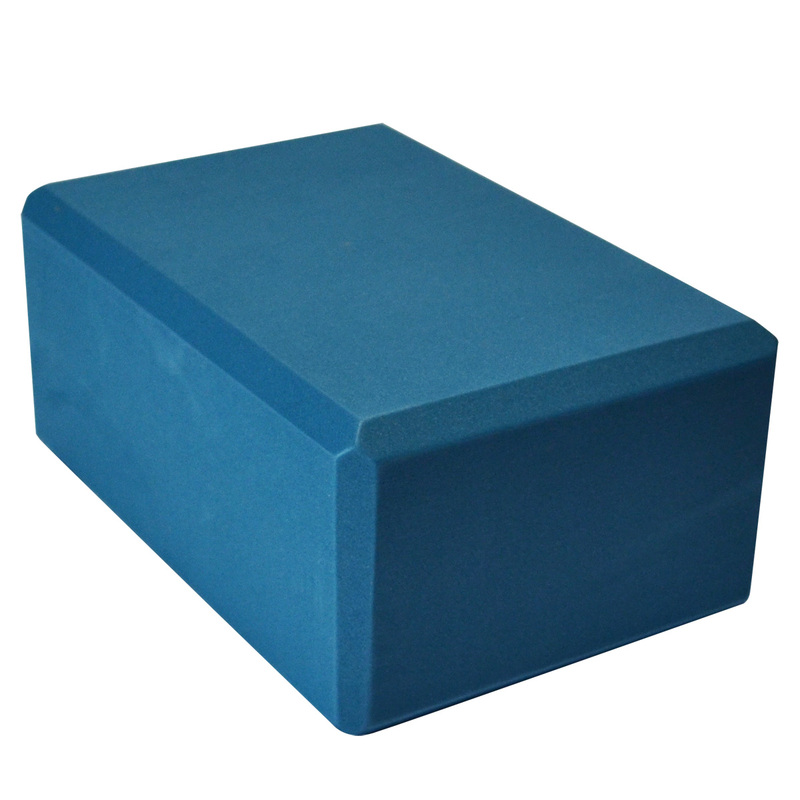 Thank you Yoga Direct! 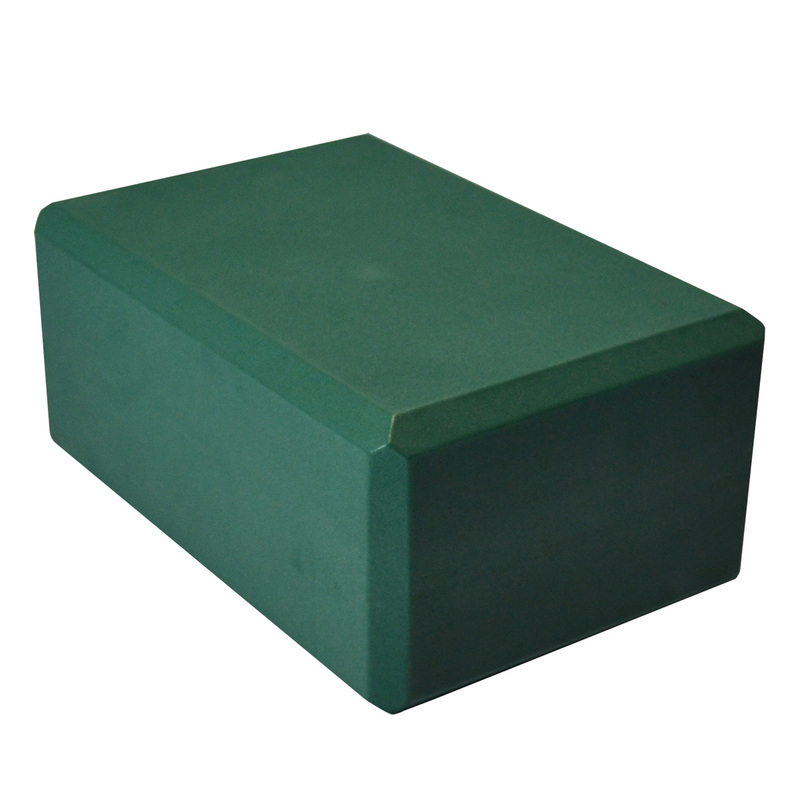 These blocks are of good quality and are perfect for my needs. I picked the Terra Cotta color and like it very much. 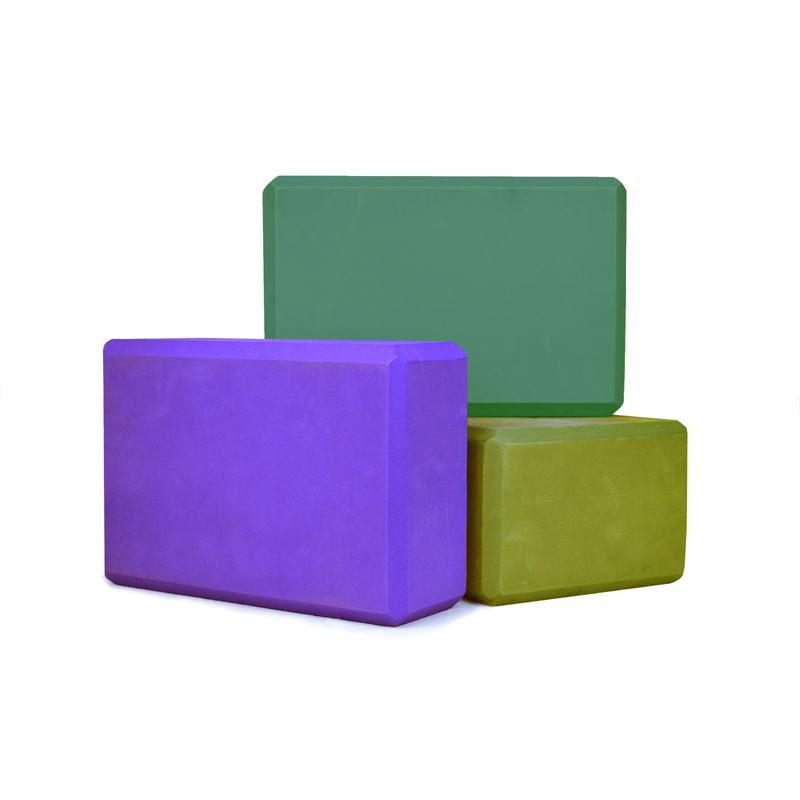 I ordered these blocks for my new “pop-up” yoga studio. They are a lovely, deep purple. The blocks are moderately firm and I know they will withstand daily usage.